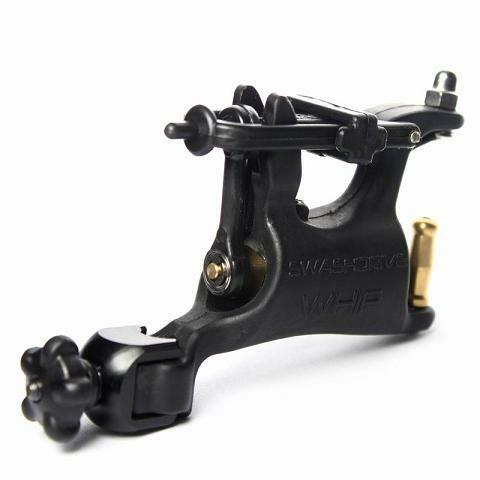 The new rotary Tattoo Machine Swashdrive whip style is a high quality lightweight rotary machine with slider adjusting system from hard to soft hitting On-the-Fly. It is extremely quiet when running and accepts all standard grips, tubes, needles and power supplies with a clipcord. One year free maintenance warranty for each machine.